Every cent cut from the farmgate milk price is costing Irish dairy farmers between €3,000 and €6,000, according to the ICMSA. 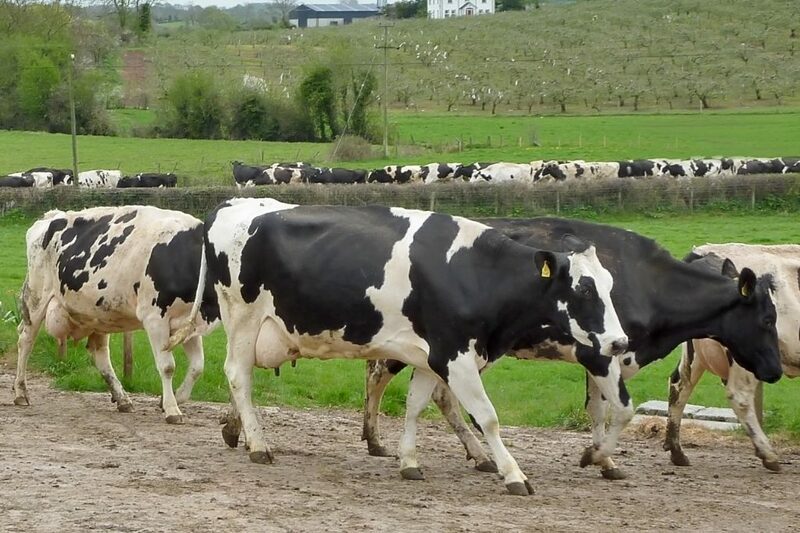 Pat McCormack, Deputy President and Chairperson of ICMSA’s Dairy Committee said its organisation’s calculations show that the loss is upwards of €30,000 to the average dairy farmer. 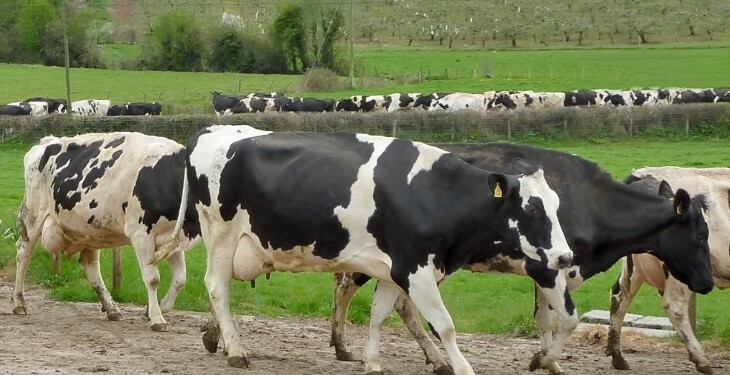 His comments come as Ornua announced that its Purchase Price Index (PPI), a monthly indicator of market returns on dairy products, fell by 3.2 points in June. This is down from 98.5 points in May, which was also down marginally from April’s (98.9 points). Glanbia Co-op is expected to announce a cut to its June milk price when its board meets on Friday. While it held its price for March, April and May at 30.5c/L, it was buoyed by 3c/L bonus for farmers who had signed its Milk Supply Agreement. McCormack said the losses to farmers cannot be sustained and every cent at this stage is absolutely critical from a farmers’ perspective. “Co-ops boards setting June milk price need to take account of the fact that most dairy farmers are now facing the real prospect of producing milk below the cost of production. “Serious questions will asked about the prices suppliers are receiving, when we have Ornua informing us that their May index returned a price in excess of 29c/l,” he said. The index, he added, is not any kind of forecast, it is based on actual returns paid to Irish processors for product they supply to Ornua on a monthly basis and is a hard factual assessment of the returns our milk processors receive. “We’re satisfied that the information provided by Ornua on their May PPI is correct and ICMSA will judge the Co-op prices announced in the coming days in that light,” said McCormack.